It’s not a noise, it’s a command! 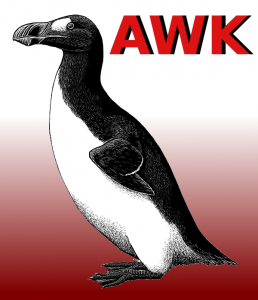 The awk command is one of those strange commands, much like the extinct bird with the same name. You either love it or you hate it. Either way, it is an impressive command and what many do not realize is that it is also a complete, mini programming language designed for processing text. The strange name comes from the first letters of the last names of the authors – Alfred Aho, Peter Weinberger, and Brian Kernighan. 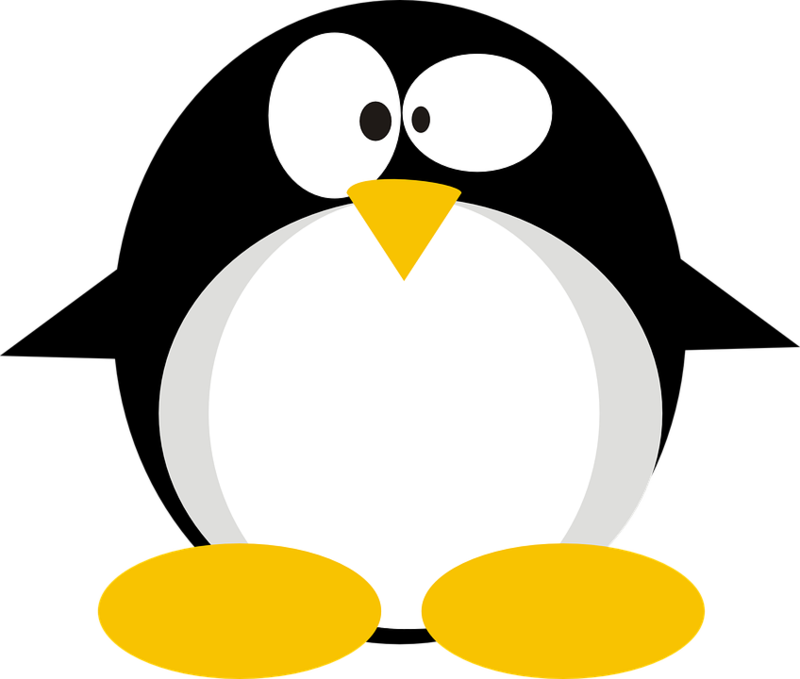 The awk command is included by default in most modern versions of Linux and is a powerful tool when it comes to extracting text fields from sources such as log files. Used correctly, it can also save many unneeded iterations when processing text by using the awk built-in functions and loops. awk reads a line from the input stream (file, pipe, or stdin) and stores it in memory. 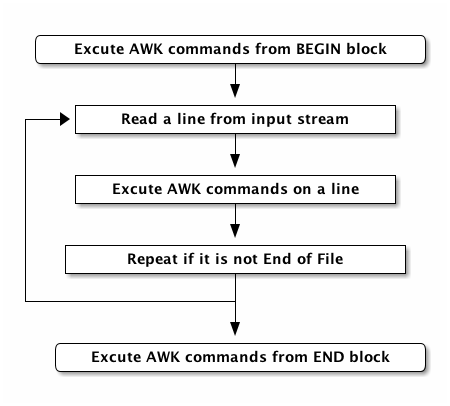 awk commands are applied sequentially on the input. By default, awk executes commands on every line. We can restrict this by providing patterns. This process repeats until the file reaches its end. As you can see, there is much you can do with the awk command. The full scope of this command will not be discussed here as there are many very good online guides to help you learn this text processing language. 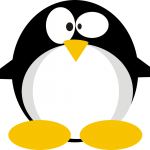 It is a valuable tool in any Linux Administrator or Engineers toolbox and makes life much easier when it comes to large-scale automated processing of masses of text to extract that bit of data you need in exactly the correct place or format.